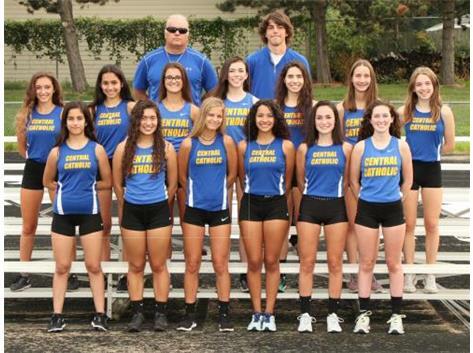 Did you know that the Lady Chargers have qualified as a team or individually in 7 IHSA State Finals in the past 13 seasons! Did you know that ACC has qualifed teams for the IHSA Sectionals for the 15 seasons! The streak starting in 1997! Did you know that Fr Karina Liz is nationally ranked in the 800 and 1500 m runs on the Track! Did you know that Sr Corinn Groom is a budding singing sensation! Did you know that the Lady Chargers with a solid nucleus returning as well as some promising newcomers could be the best kept secret in Class 2A heading into the 2012 season!